This 15.75 hectare site is an edge of city greenfield site being also located adjacent to the Bevere Conservation Area and Listed Buildings. Nicol Thomas were appointed by three developers working collaboratively (The Bevere Consortium). The task was to produce a residential masterplan accommodating 300 units which unifies the development and satisfies the individual aspirations of the developers. 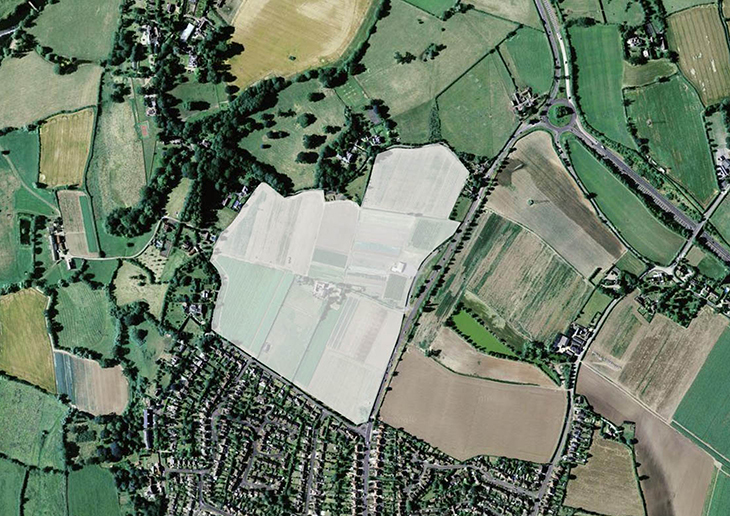 Nicol Thomas developed their proposal for the site after undertaking extensive discussions with English Heritage, Wychavon District Council Conservation Architect, MADE and engaging with the community and residents group at consultation events. The development proposes a range of residential styles which respond to the local existing architecture. 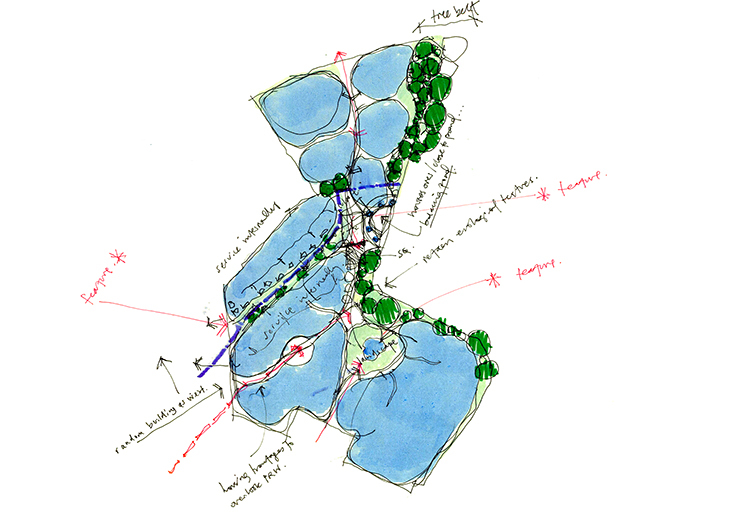 The scheme has three character development zones; ‘the city fringe’ acting as an extension to the existing urban development, ‘the central green’ being the heart of the development overlooking public open space and ‘the rural edge’ which takes shape as an area of very low density development having a landscape bias and preserving key views towards nearby settlements and Listed buildings. 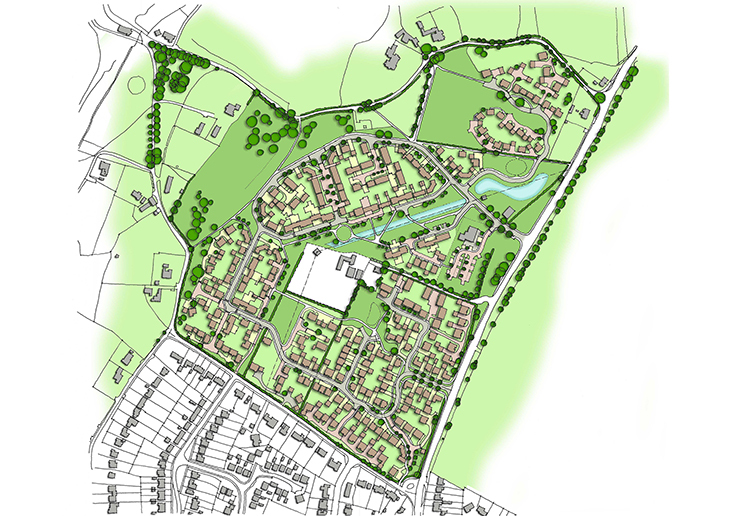 Furthermore the scheme incorporates extensive green infrastructure in the form of public open space providing a recreation area for new and existing residents of Bevere. Also networks of pedestrian and cycle routes link the development to the wider residential context promoting sustainable forms of transport.